Caldera Spas thought of everything when designing hot Tubs, the size of the inner space of a caldera spas is maximised to the full, the interior size is so important and generally gets overlooked because yes a hot tub may say it accommodates to seat 6 adults but truth be told if the shell is taken too much room from the inner space then your losing the space of probably 2 adults, so not only will you be losing the seating capacity , you’ll be losing the comfort. The only thing you lose when buying a Caldera Spas is aches pains, stress and imagination. When ever your dealing with us at Oasis hot Tubs And Spas ltd you can feel rest assured that your in safe hands with us. We work on traditional good old fashioned help and provide excellent service every time, you see its more than a sale when you come to us, we genuinely care before throughout and after. We are a dedicated family run business and nothing is too much we will help you in every way possible, That’s why people put their trust in us . Everything is done the right way no cutting corners, no hidden extras, pushy sales or gimmicks just genuine trust, help and advise that’s what we are proud to be known for. 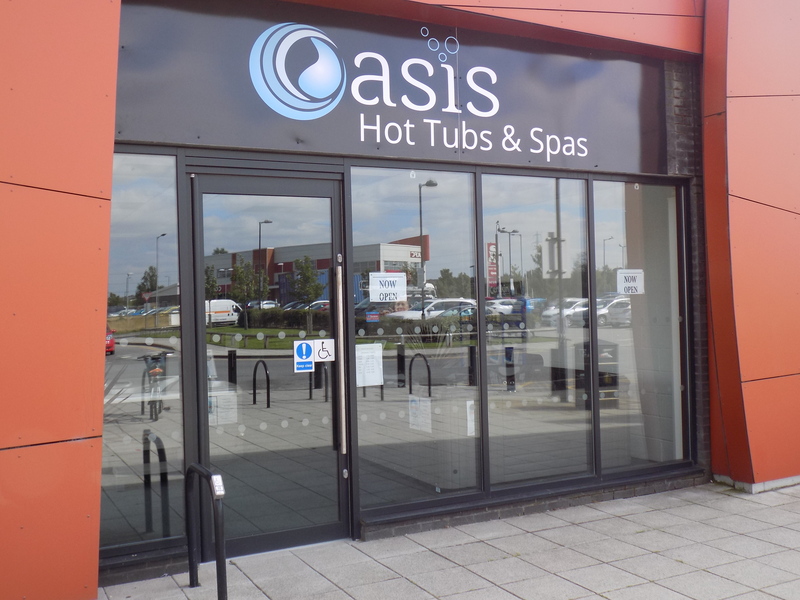 Here at Oasis Hot Tubs And Spas you get a warm & Friendly welcome, no pushy sales or hidden extras just genuine good old fashioned excellent services throughout. Easy to find we are Central to Doncaster, Rotherham Sheffield & Barnsley, One Company name One brand of hot tub which is the highest standard and class .We only have the best no mix and match, no hit and miss just Total trust and reliability Its not just a sale when dealing with us , we genuinely care , we listen and give extra support and help before and after. We give you our absolute best. 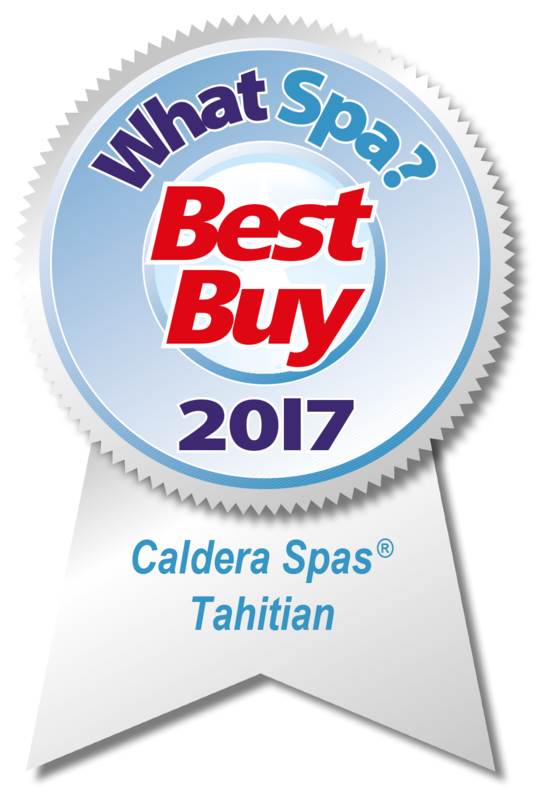 Caldera Spas are the Highest Quality and most trusted hot tubs around. with our low prices , Quality and standards our entry level series hot tub is another local retailers highest. why compromise when you don’t have to? 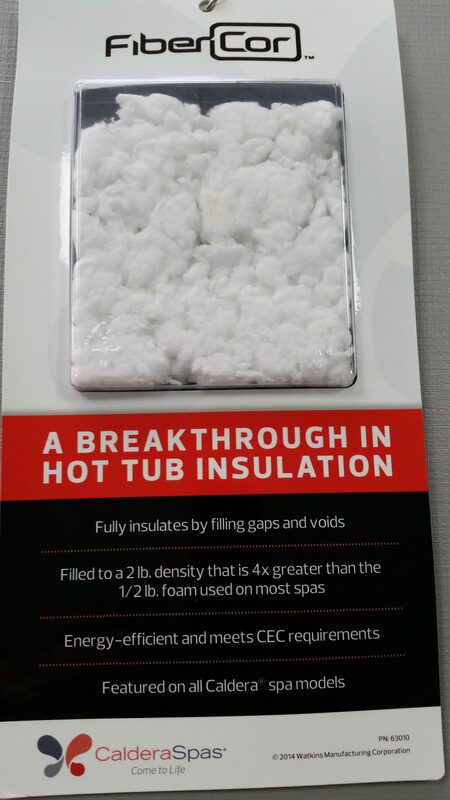 The highest class, highest grade of insulation you will not find another hot tub like a Caldera Spas. 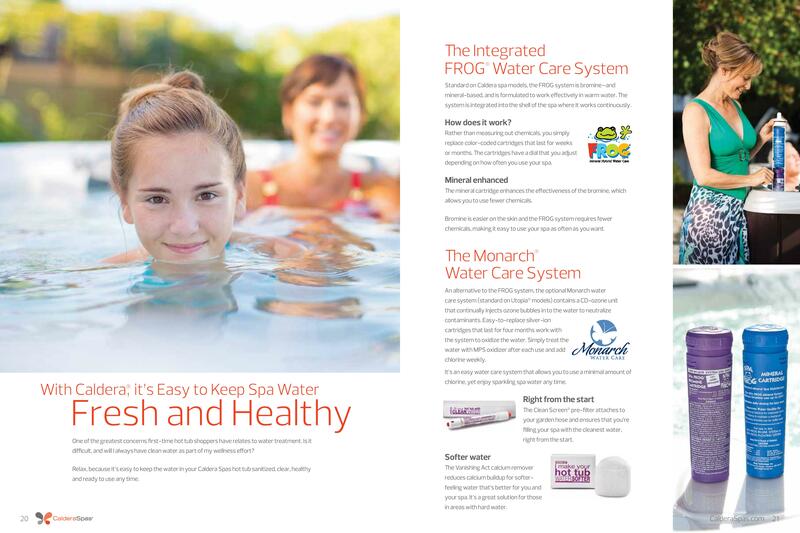 We are confident that the unique design, and Highest Quality Spa is the best money can buy. 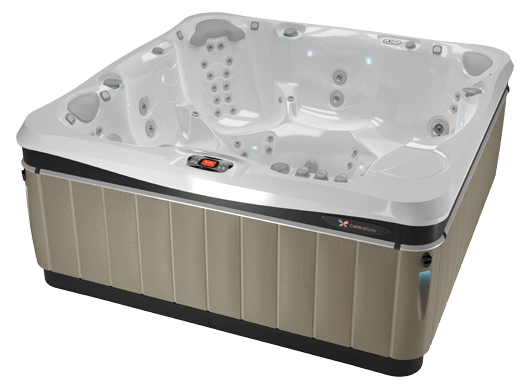 With our low prices we are pretty sure that our pre – entry grade and price of hot tub is another retailers highest. Lower running costs, reliability, Low maintenance, Beautiful colour choice , Hydrotherapy massage jets. High insulated cover with safety lock for extra security. 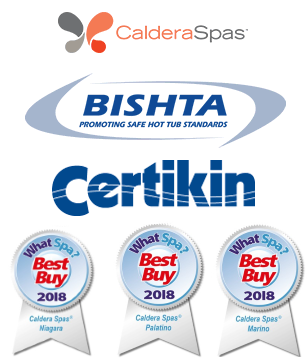 Trusted Dealers and retailer, Members of BISHTA, Consecutive Award winners, Whatspa Approved hot tub specialist for south Yorkshire. 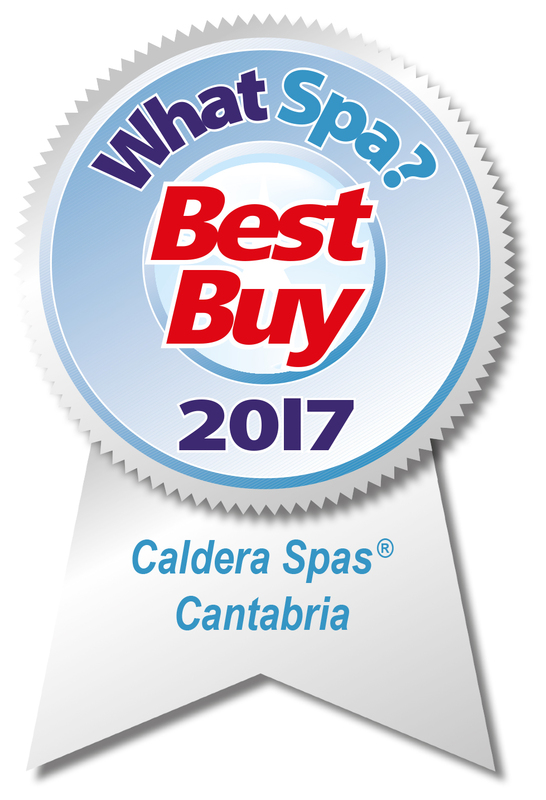 when buying a Caldera Spa you can rest assured your not just buying any hot tub, you’re buying the absolute highest class, Most Reliable , trusted, beautifully designed, Highest insulated hot tub you can get, you know you’ve hit jackpot when purchasing a Caldera Spa. There one of a kind, Why compromise and settle for anything other than a caldera Spa if a job is worth doing its worth doing right. 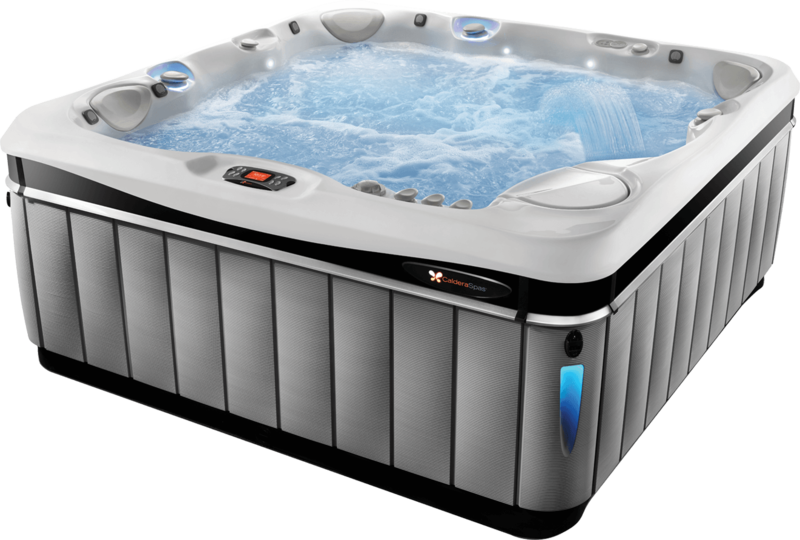 Our entry level range of hot tubs are most other branded highest range, That’s how confident we are they like no other. We work with you to make sure you get the right one for you. The hardest choice you make will generally be the colour. The Easy choice is coming to us , people are so pleased they shopped around and chose us. know and feel secure that in the safest of hands when dealing with us.